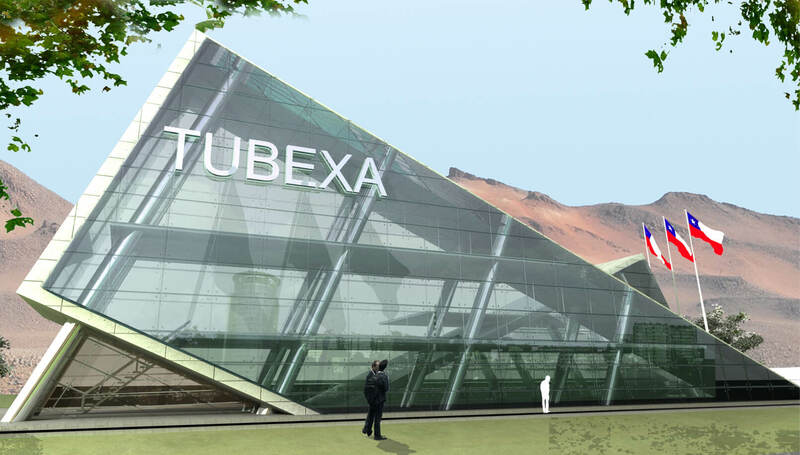 Tubexa SA selected our team to develop a series of design studies for the company's new headquarters in Santiago, Chile. 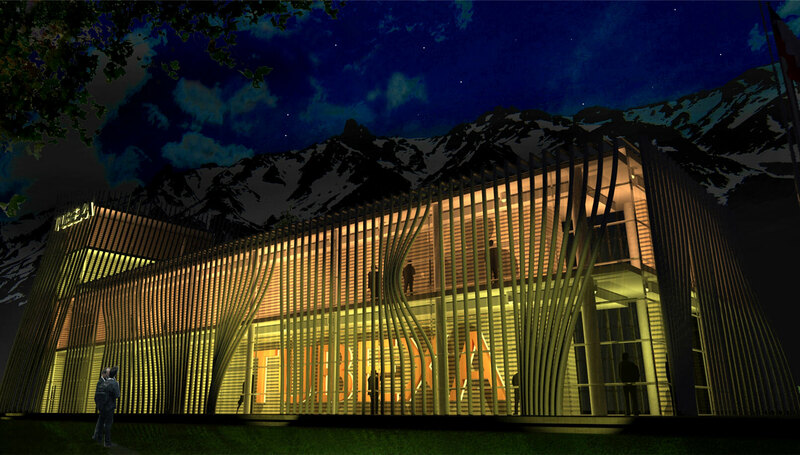 The steel tubing manufacturer provides supplies to many of the mining-related industries throughout Chile. 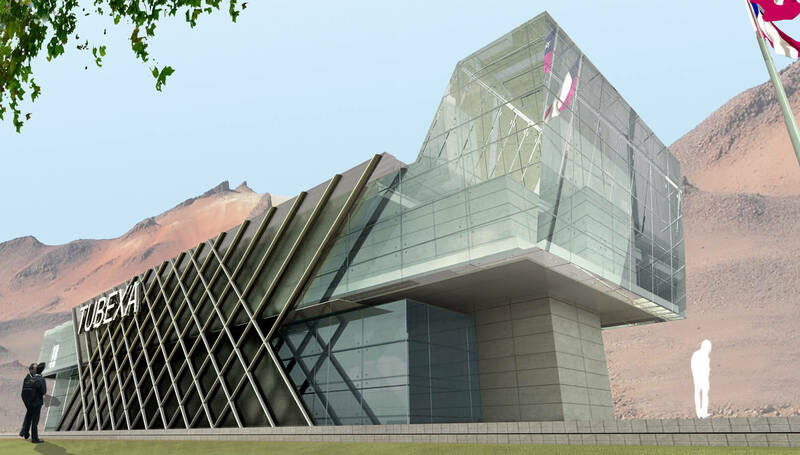 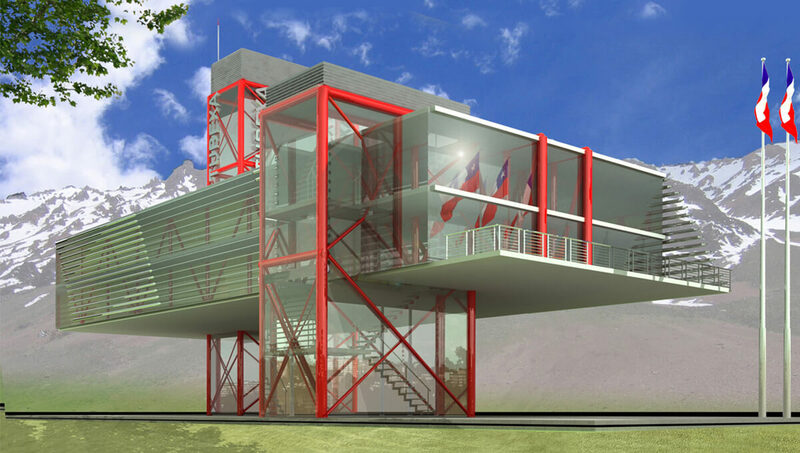 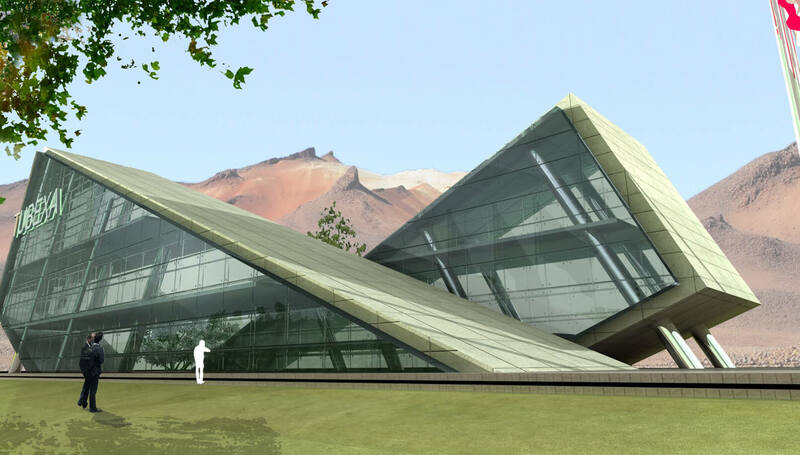 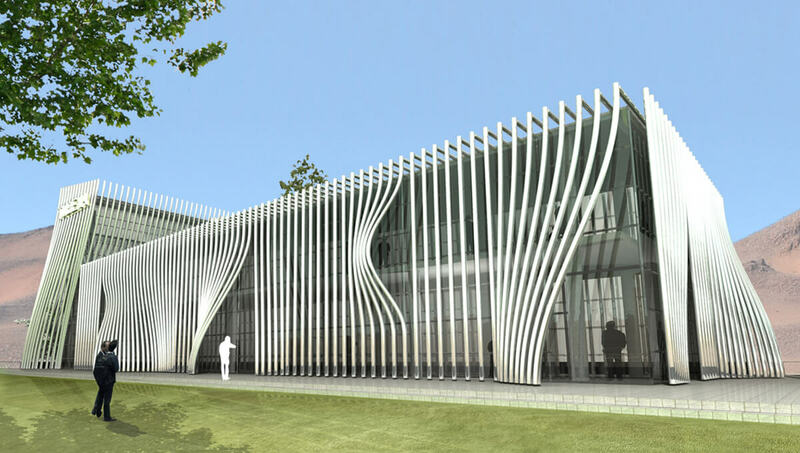 Set against the dramatic Andes Mountains, the new headquarters building will be a physical expression of Tubexa's product.